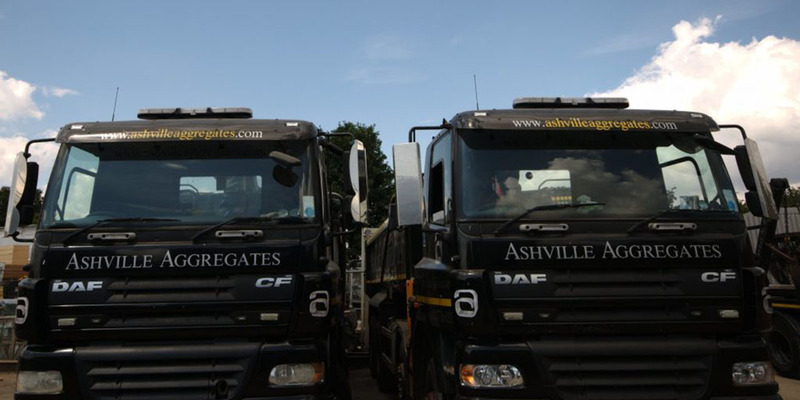 Ashville Aggregates provide grab hire Holborn, West London, NW London and surrounding M25 Areas with our fleet of 8-wheel, 32 tonne grab load lorries. Grab lorries can carry roughly 15 tonnes and can reach 6 meters. Grab Hire is ideal for site excavations, site clearance, garden clearance, and waste disposal and is by far the most cost effective solution. Within our fleet, we have a 4×2 grab lorry which is affectionately known as the “baby grab”. This lorry is perfect for sites with limited access, narrow streets and height restrictions. This mini grab can also be used to supply up to 9 tonnes of primary or secondary aggregates. Practical and academic safety training is something we take very seriously and ensure all of our employees undertakes this training. We make sure that all of our sites are regularly audited and we invite third parties to do the same to back up our own testing. For more information or to book a Grab Hire Holborn service, please call us on 020 7736 0355.